Rotary is an incredible organization that began when a young attorney decided he wanted more friendship in his life. Paul Harris knew he was missing something, despite his successful law practice, and decided to do something about it. 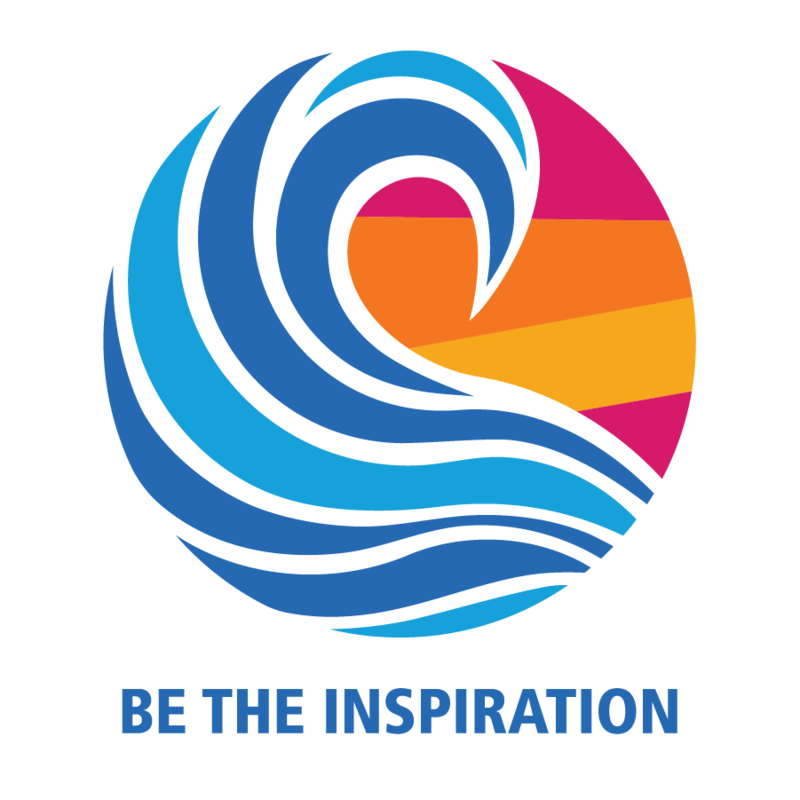 From that humble beginning came Rotary, whose programs touch lives within each of our communities and in communities throughout the world, now connecting more than 1,225,800 members and 33,000 clubs internationally. This is a self-paced correspondence course. Complete each chapter at your own speed, send it to the appropriate instructor, and continue to the next lesson. It is not a pass/fail course, rather an opportunity to learn a wealth of information about Rotary. What you learn through the Academy will enrich your Rotary life for years to come. There is no fee for this course. Simply complete the registration form, forward as instructed, and begin this exciting new adventure. The Academy course will be helpful to all Rotarians, especially those who are new to Rotary. 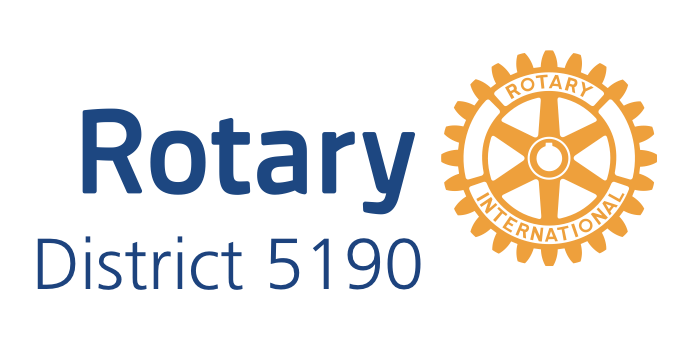 It provides a background of information that introduces the intricacies of Rotary International and all it has to offer, locally and internationally. Members who aspire to leadership positions in their club or at the District level will find the lessons to be excellent guidelines throughout their Rotary years. All reference material is available on this website, including the registration form.